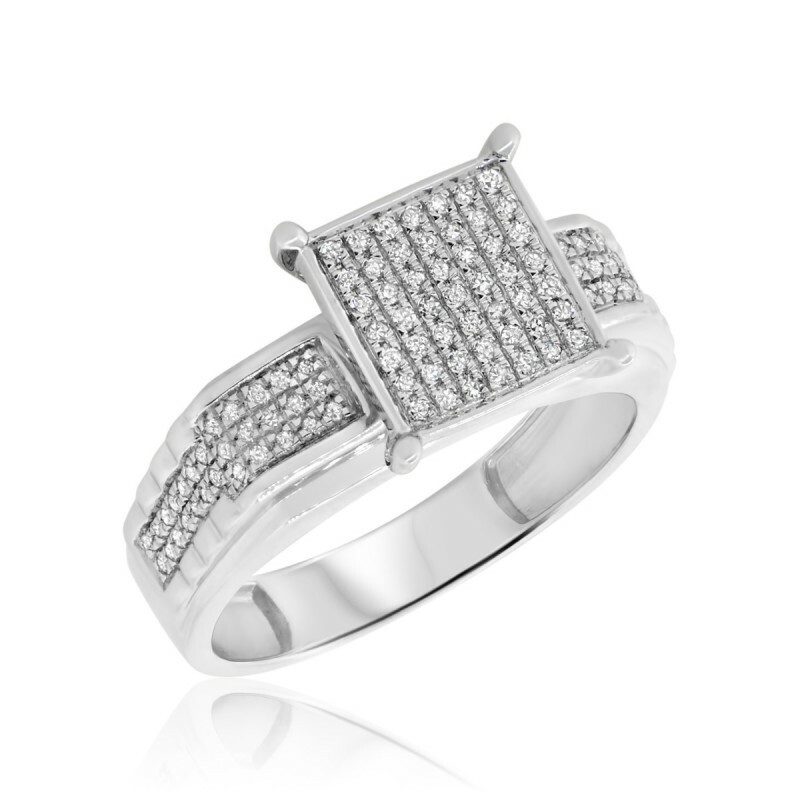 Contrasting rows and columns of round diamonds create a stunning effect in this extraordinary diamond engagement ring. 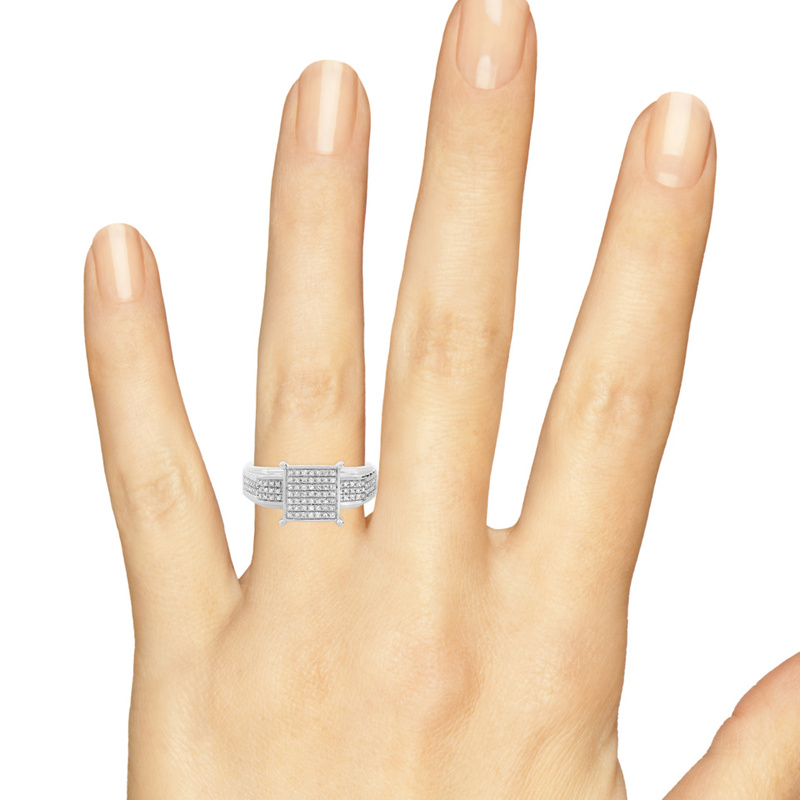 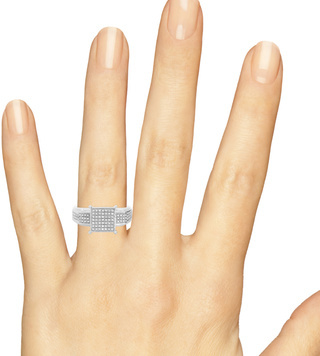 It wows with 107 diamonds totaling 1/4 carat, which fill the square cluster and the band of this shimmering ring. 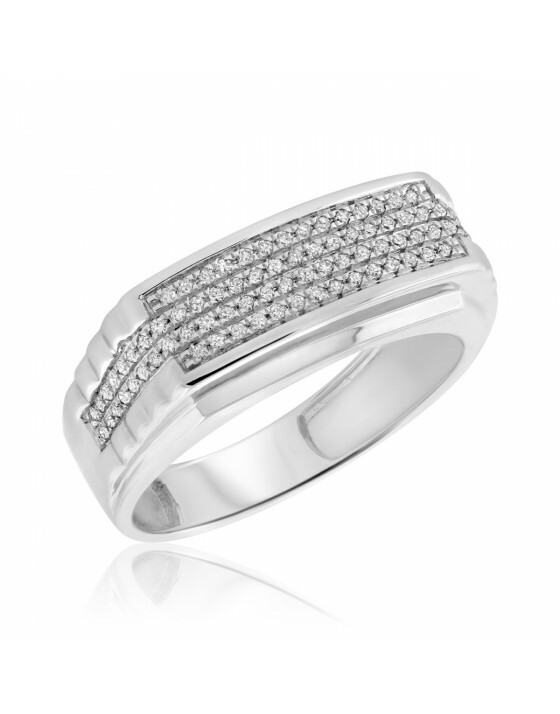 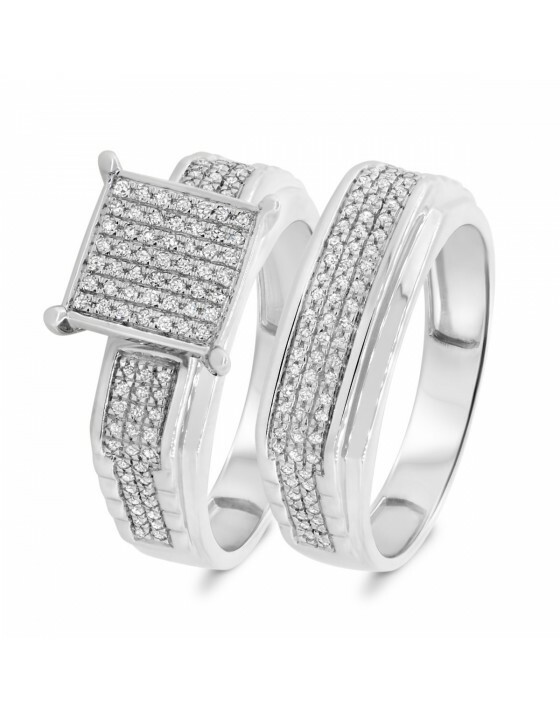 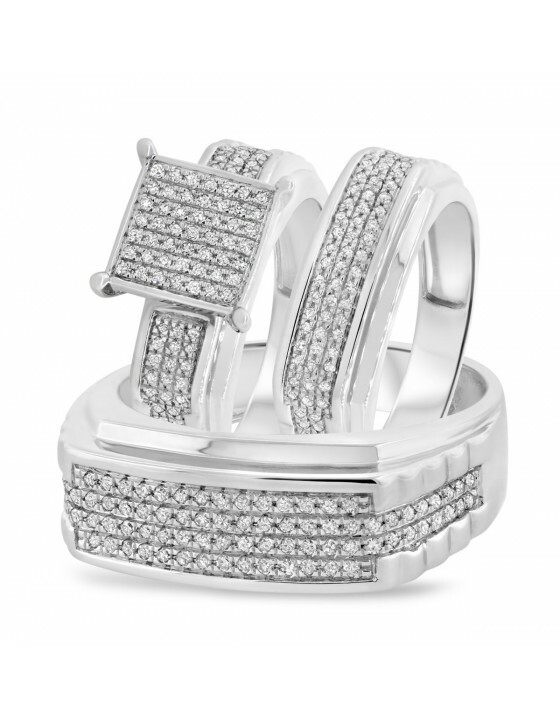 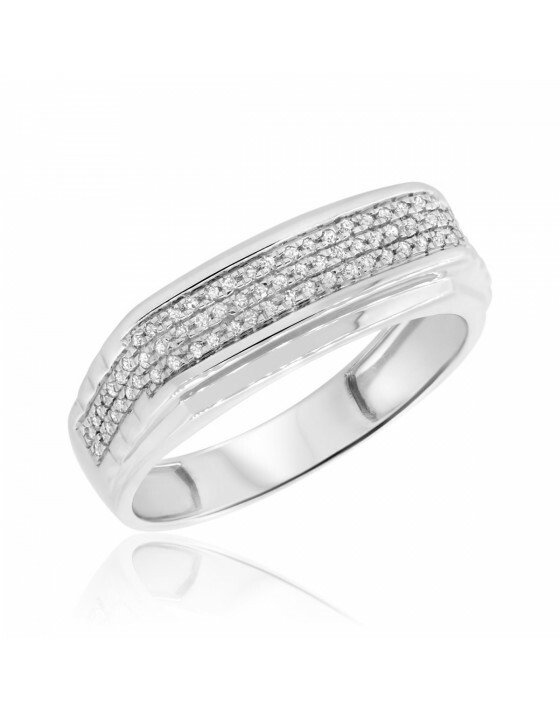 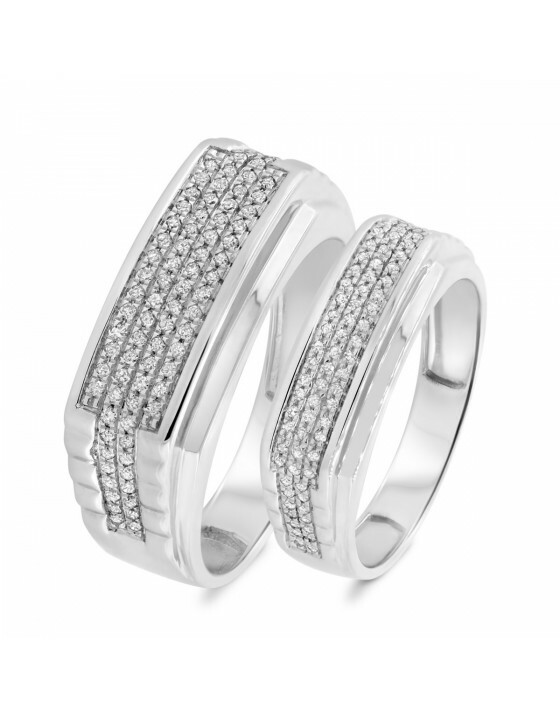 The 10K White gold of the band enhances the beauty of the authentic diamonds.